Autism Diagnostic Technologies, Inc. has developed a method of mapping brains using current technologies combined with a unique invention to compare normal brains to autistic, dyslexic, and Alzheimer’s affected brains. The graphical user interface technology was developed with the help of physicians and is ready to commercialize with this product. ADT would expand into already tested areas including Dyslexia, Alzheimer’s and Dementia. Recent Health News – Brain scans show early signs of autism in high-risk children. Doctors in a national study were able to predict with 80 percent accuracy which children would develop autism by age 2 through analysis of MRI brain scans at ages 6 months and 1 year — the earliest yet indicator of the possible development of the condition. The first-of-its-kind research paves the way to predicting which children will develop the neurodevelopmental condition significantly before common behavioral symptoms emerge. Two is the standard age of diagnosis using conventional measures, which include a parental questionnaire. Team members in the study, led by medical investigators at a US major University and including 10 other institutions, credited their predictions’ accuracy to a customized algorithm that was applied to the data in classifying children most likely to meet criteria for autism by age 2. About 150 children were included in the research, and the subjects were limited to those considered at high risk of autism because of an older sibling’s diagnosis. The results were reported in the journal Nature. The brain scans examined in the new analysis revealed enlargement in specific regions of the brain. The scans also revealed changes in brain volume, surface area and thickness of the organ at both 6 and 12 months of age. These features helped scientists predict the condition with unprecedented accuracy. 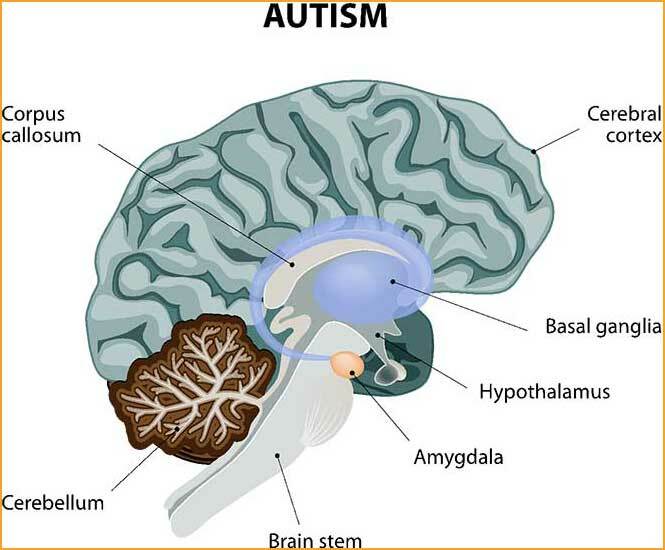 Autism Diagnostic Technologies, Inc. provides breakthrough technology for diagnosing brain disorders and diseases. We seek medical and/or technological partners to research additional uses for our technology and for developing new technologies. Feel free to ask questions about Autism Diagnostics, Inc. – our performance, marketing, and investment opportunities. Autism Diagnostic Technology	| Copyright 2017. All Rights Reserved.